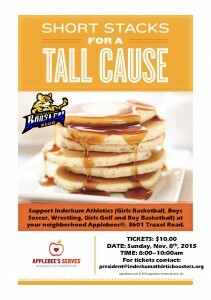 Come out and have breakfast … and help fund IHS Sports Programs. Tickets are limited. 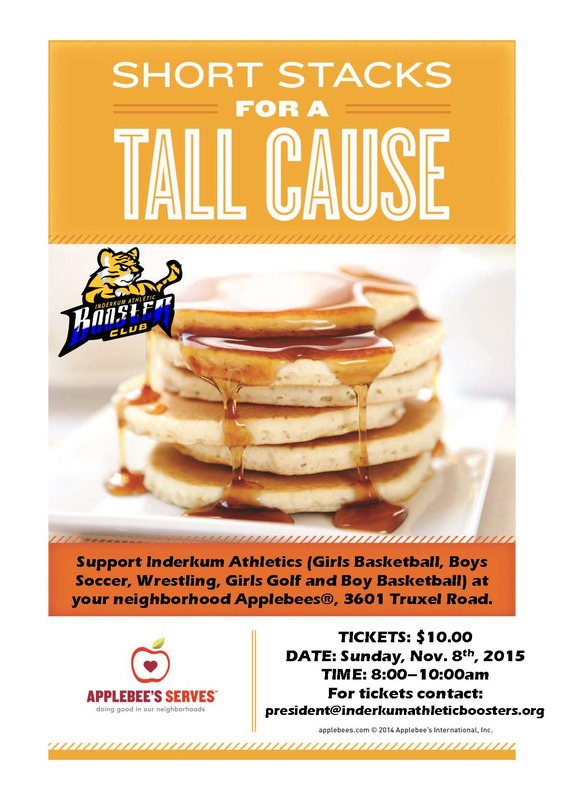 To purchase tickets, email president@inderkumathleticboosters.org.